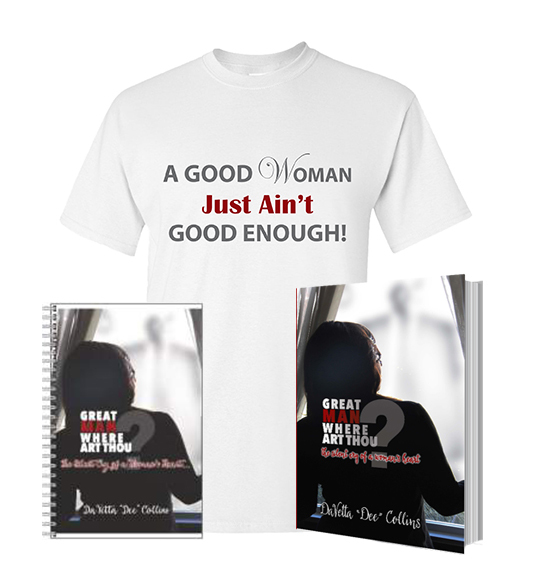 The “Free to Love” Bundle Deal includes a hardback copy of Pastor Dee’s “Great Man Where Art Thou?” Book, “Great Man Where Art Thou?” Journal, “I Am A Great Woman” T-Shirt, and Good Man vs. Great Man Online Video Sessions!! Whether you are single, married, or divorced this series is the most intimate, spirit filled, and empowering sessions led by GREAT men, specifically to empower women in love & relationships. Our speakers have been seen on Bravo, BET, ABC, Fyi, Ebony, Essence, Cosmopolitan, and more! 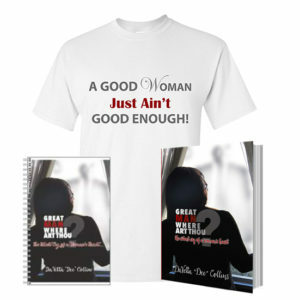 You know you are a great woman! 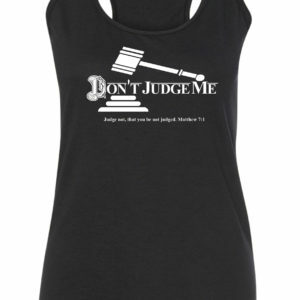 You believe in uplifting the man in your life! You desire a prosperous relationship! 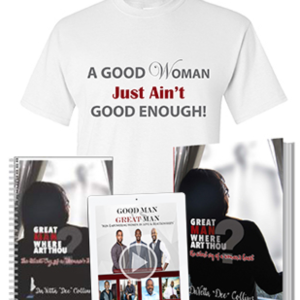 You just ended a relationship & you’re ready to heal as you prepare for a GREAT man! 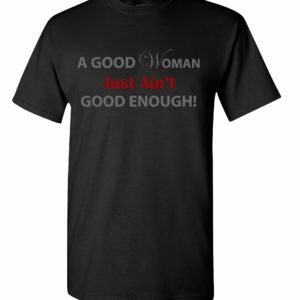 You are ready to date, but don’t want to settle for just any man! 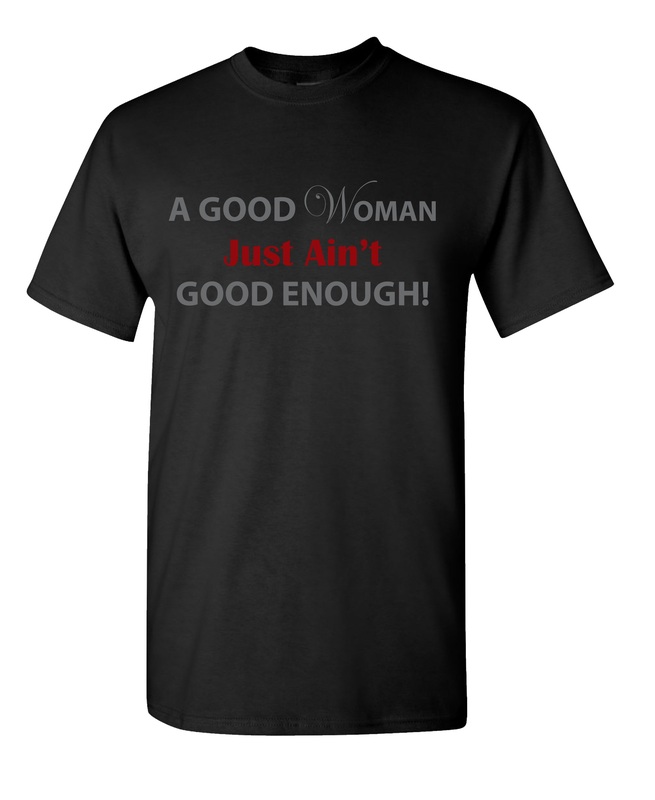 You are single & want to prepare to be a Godly wife for your future marriage. 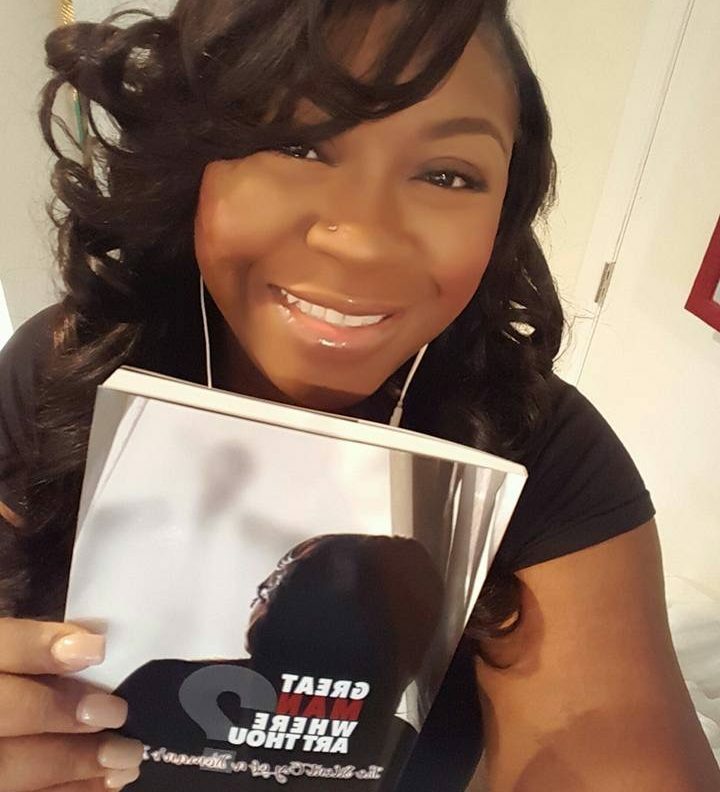 You are currently a wife & desire to grow more as a woman. 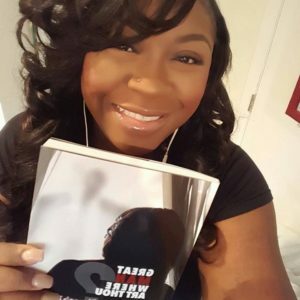 You are seeking to gain key strategies to break repeated cycles & dating patterns! 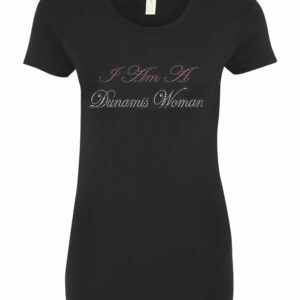 Make a bold statement in our simple, yet powerful "I Am A... Dunamis Woman"tee! Fight the spiritual & mental attacks you face within yourself or from people around you with our Strongholds & Spiritual Warfare Online Course! No longer will you let the attacks of the enemy keep you from walking fully in your God given purpose! If you are battling lust & sexuality, overthinking & questioning God, depression, fear & stepping out on faith, feeling unqualified...then this online course is a must! 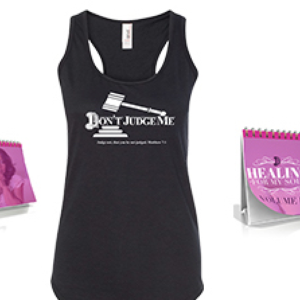 Our "Free to Heal" Bundle Deal you will receive The "Healing for My Soul" Volume I & Volume II Online Course and DeeVotionals, plus a "Don't Judge Me" Tank Top! 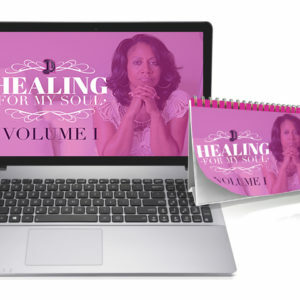 The "Healing for My Soul" is the most transparent, laughter filled, and life changing sessions led by Pastor Dee Collins specifically for women desiring to hear truth on how to bring healing to their hearts and souls! 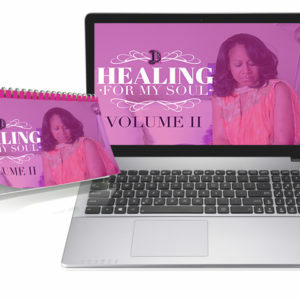 This video series will help you transform as a women mentally, emotionally, and spiritually so that you may begin to understand your greatness and the power you possess! 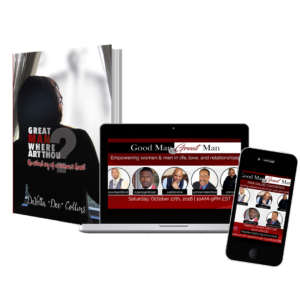 The Good Man vs. Great Man online video series is the most intimate, spirit filled, and empowering sessions led by GREAT men and hosted by Pastor Dee, specifically to empower women in love & relationships. 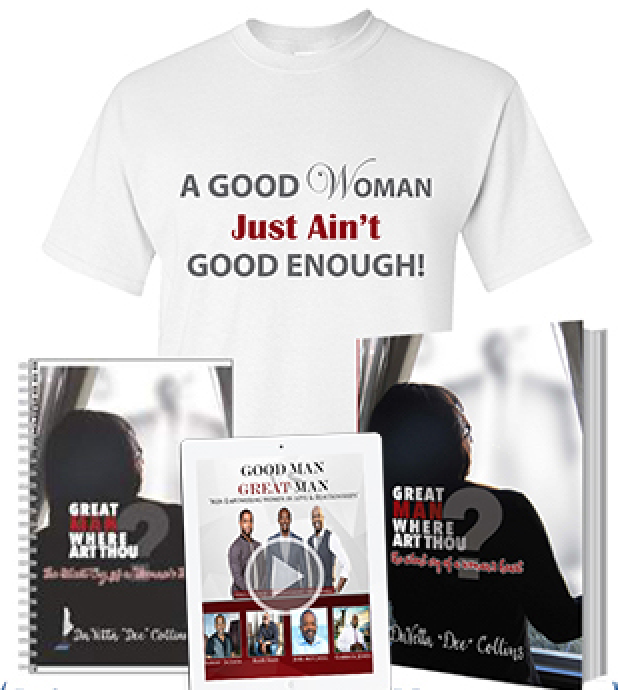 This video series is for you if you desire to prepare or position yourself as a woman to experience a prosperous relationship. In this series you will hear expert advice from men who are the nation's top life & relationship coaches, spiritual leaders, and authors. 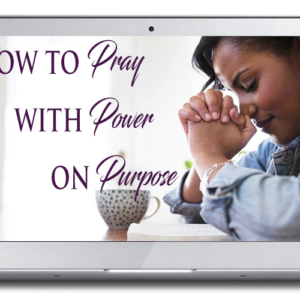 If you're ready to get serious and go to the next level in your prayer life this prayer online course is the perfect tool to show you how to tap into the true power of prayer & begin to use your authority not just as a woman, but as a prayer warrior!